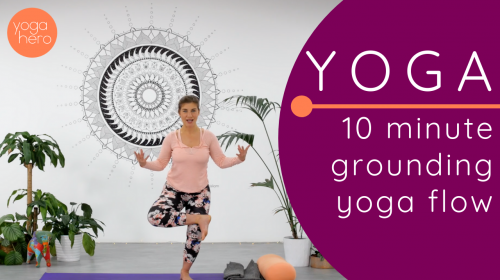 Join Rachel for a short, very earthy and grounding sequence of sun salutations for all levels, including complete beginners to yoga! This practice is also suitable for pregnancy, assuming that you have sign off from you physician for a physical yoga practice, and that you always practice mindfully and always listen to your body. Enjoy!